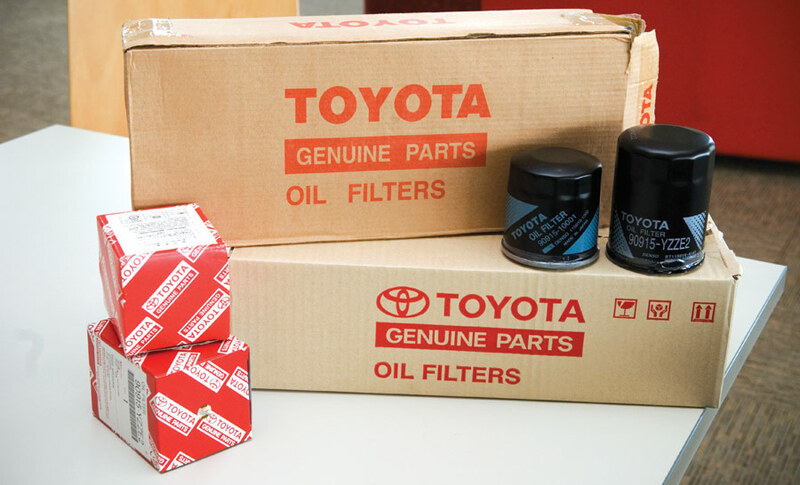 Consumers are being urged to exercise caution when buying parts and accessories for their cars, with Toyota Australia uncovering hundreds of cases of counterfeit and fake automotive parts being sold to unsuspecting Aussie buyers. Since 2016, Toyota Australia’s Brand Protection team has successfully investigated and stopped more than 100 cases of fake, unsafe parts and accessories from being sold as Genuine Toyota Parts. The fake products range from bogus badges and floor mats, to unsafe counterfeit brake pads. Head of Public Affairs, Brodie Bott, said Toyota Australia took a multi-pronged approach to stop the sale of these counterfeit parts and accessories. “Our Brand Protection team works closely with the Australian Border Force (ABF) to train their officers to identify and stop shipments of counterfeit parts and accessories from entering Australia,” Mr Bott said. Mr Bott said Toyota Australia regularly carries out test purchases of parts marketed as ‘Toyota Genuine’ from online platforms. “Our Brand Protection team also constantly monitors the market for counterfeit parts, including online stores such as eBay, then investigates offending businesses and takes action to stop them. “Based on our monitoring and investigations, we have found that if you buy online and it is not from an authorised dealer, there is a 35% chance you are buying a counterfeit part,” he said. Besides costing the automotive industry millions of dollars each year, Mr Bott said counterfeit automotive parts also present a huge risk to public safety. Mr Bott also said that using counterfeit parts could cause expensive damage that won’t be covered by the manufacturer’s warranty. “Toyota Genuine Parts sourced from authorised Australian Toyota dealers are the only parts approved and warranted by Toyota, and the only way to guarantee that the parts you are buying are genuine is to source them from one of Toyota Australia’s national network of over 285 authorised dealers,” he said. Toyota is a key supporter of the Federal Chamber of Automotive Industries’ Genuine Is Best initiative, focused on the safety, performance and durability benefits delivered by genuine replacement parts for cars and motorcycles. This national, public education program also highlights the risks associated with the use of counterfeit, parallel, salvage and non-genuine aftermarket parts. 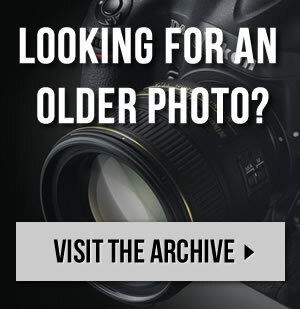 For more information visit: genuineisbest.com.au.